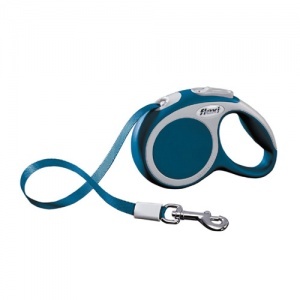 Flexi dog leads allow your dog to roam 'free' while still being safely on their lead. 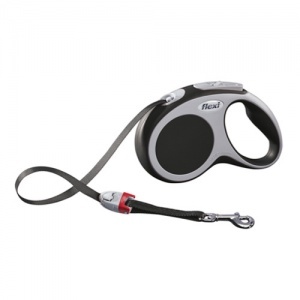 These extendable and retractable leads are perfect for all kinds of adventures from walks in the park, on the beach and anywhere you and your dog love to play. Extending leads allow dogs who stay on lead to still exercise, which is so important for their mental and physical health. 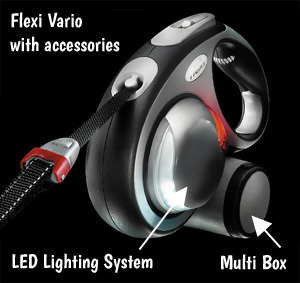 Vario is Flexi's new generation of retractable dog leads. They combine quality, functionality and safety. 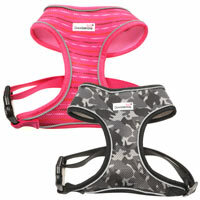 Your dog will love the freedom, you will love the ease of handling and the smooth retracting mechanism. 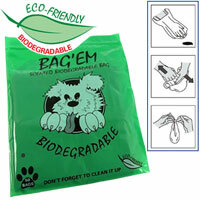 The ergonomic soft-grip handle is comfortable to hold. The Medium and Large sizes (not XS or S) also feature an adjustable handle that can be customised to suit your own hand size. 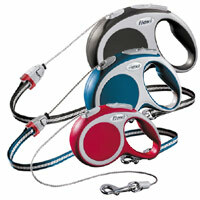 These Flexi tape leads are safe and secure. 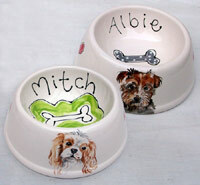 There are 3 sizes available for dogs up to 12kg, 15kg, 25kg, 50kg and 60kg. You can also choose from 3m, 5m and 8m lengths. There is also a cord version, which you can find here. Unlike long lines, Flexi Vario easily rolls in and out as your dog moves and, because they are always subject to slight tension, they never slacken or trail along the floor. 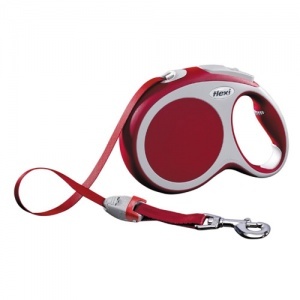 With the help of the integrated braking system you are always in control, able to guide and command your dog. As well as the thumb operated brake button, there is a permanent stop brake which allows you to fix the lead at whatever length you desire. 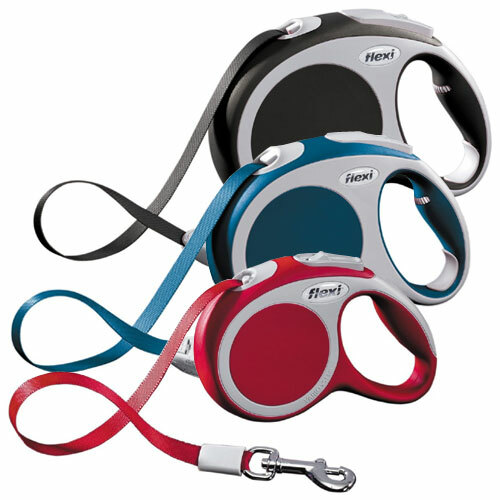 Flexi set the global standard for retractable dog leads back in the 70s and is now the market leader in over 90 countries. 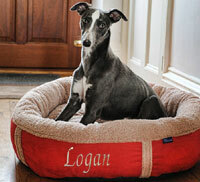 Don't trust your dog's life to imitations. Flexi leads comply with the highest quality standards. Each lead is assembled by hand and undergoes more than 90 quality checks before it leaves the factory. 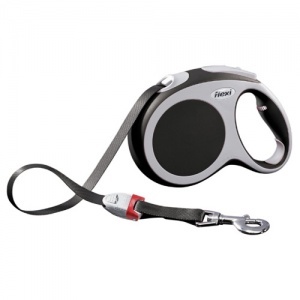 Flexi Vario has a number of great accessories, available to purchase separately. Add an LED Lighting System and/or Multi Box (for poop bag or treat storage) to your lead. Please note that the accessories DO NOT fit size X Small. 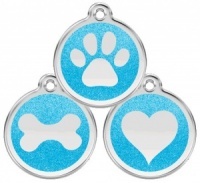 Accessories are for sizes Small, Medium and Large only. If your Flexi lead gets wet, pull it out to its full length, activate the brake lock and leave it to dry. 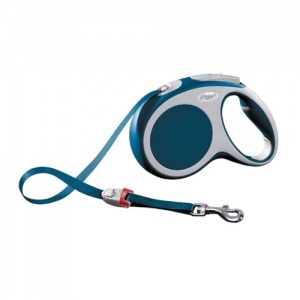 Please do not use extending dog leads for road walks. Letting your dog walk ahead near a road is very dangerous. Please also use your Flexi lead responsibly. Don't allow the lead to injure others and do not use your hand to stop the lead. Always use the brake button.